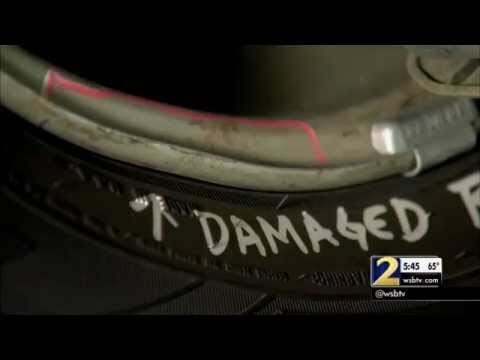 Beware of "photo estimates," and always have your vehicle inspected by a professional! 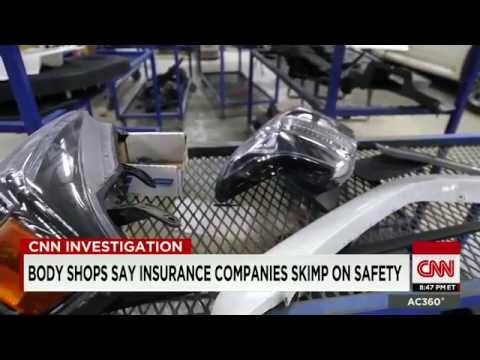 See What Some Major Insurance Companies and Their “Preferred” Body Shops Don’t Want You To Know! We really appreciate all the extra work you did for us ! You always go above and beyond and we are so thankful for that ! Tell us your make, model and your story. We work for YOU... not the insurance company.